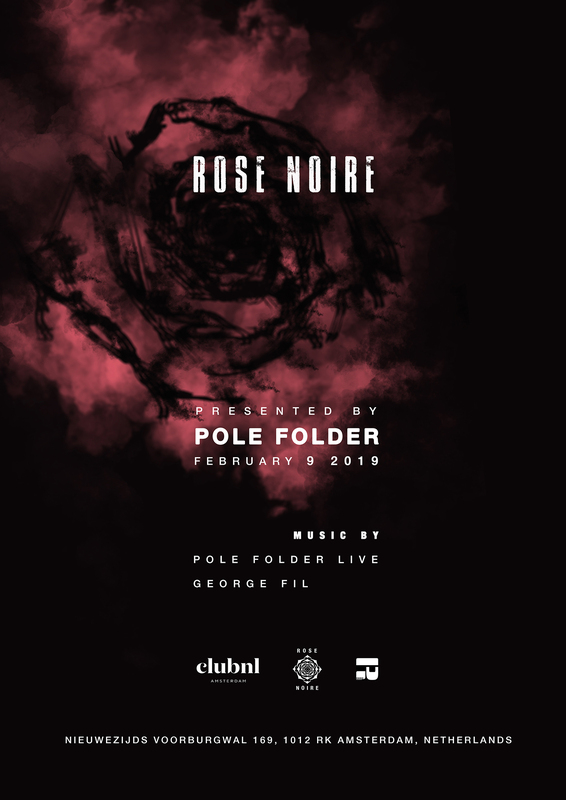 If you’re not able to be there in person, you will have the opportunity to experience the energy anywhere around the world, as Pole Folder will be sharing the live recordings on his FRISKY show, Destinations. I’ve played in Club NL for many years now and this is the first time we’ve established a real residency. 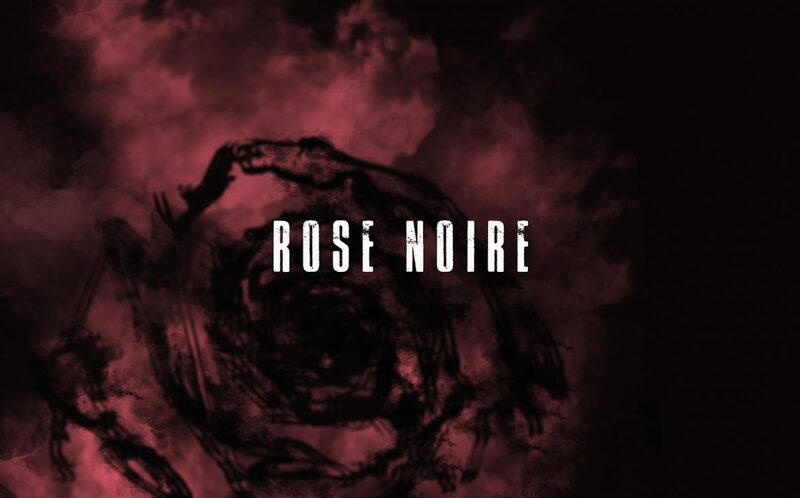 The Rose Noire name reflects the type of music we will deliver during the events. Dark and emotional. It’s the spirit of the night. Club NL has been a great experience right from the start. I played there a few years ago for the ADE and came back like 3 years ago. On each gig I could see more and more the fact that the crowd who comes to this club, comes for the music. As soon as the people enter the club they go to dance floor and connect with the DJ. It became quickly one of my favorite places to play. Every gig is a great memory, but I will always remember the last party we did with Jerry Van Schie (Groove Collection) who passed away sadly a few months after. It was a very special night with Danny Howells and the vibe was at the same time sad as we knew that Jerry was sick, but positive and full of love. The ADE nights are always special as it’s always a great time to meet people from all around the world. It’s pretty hard to collect one particular moment as every gig has been special so far. I played for the last 7 years mainly with Ableton. Using Novation controllers, iPads, keyboards and sometimes guitar and trumpet. I’ll start now to play with a new combination of Traktor and Ableton all linked. This is, I feel, the right time to increase the possibilities and reinvent a new way to play. The DJs and myself have the possibility to play the music we love without any pressure, in a place where the crowd is fully ready to play along. This is the perfect moment to build the night they way we like it and to share our vision of an intimate dance floor. The club combines a cozy atmosphere with a real party vibe. All combined I think we will have something special. Can’t wait for it. Catch the first night on Feburary 9th & stay tuned to hear the live recording on Destinations.